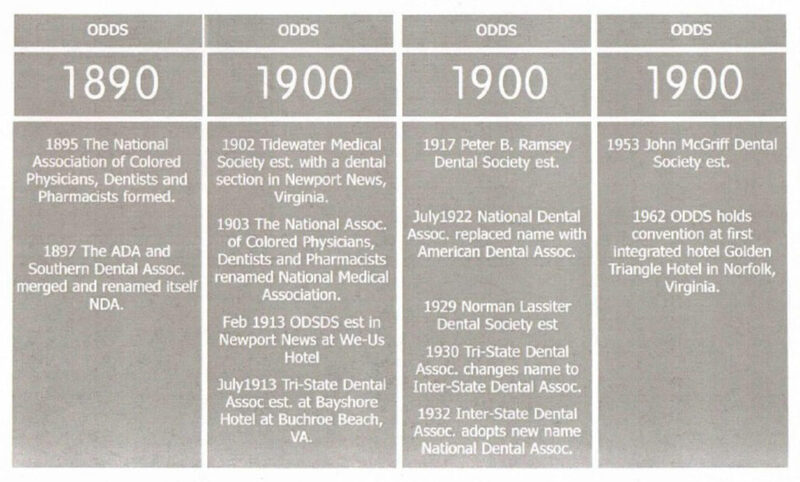 The History of the Old Dominion Dental Society from the compiled documents of “The Old Dominion Dental Society: A Path to Excellence 1913-2013” by Dr. Lori S. Wilson. 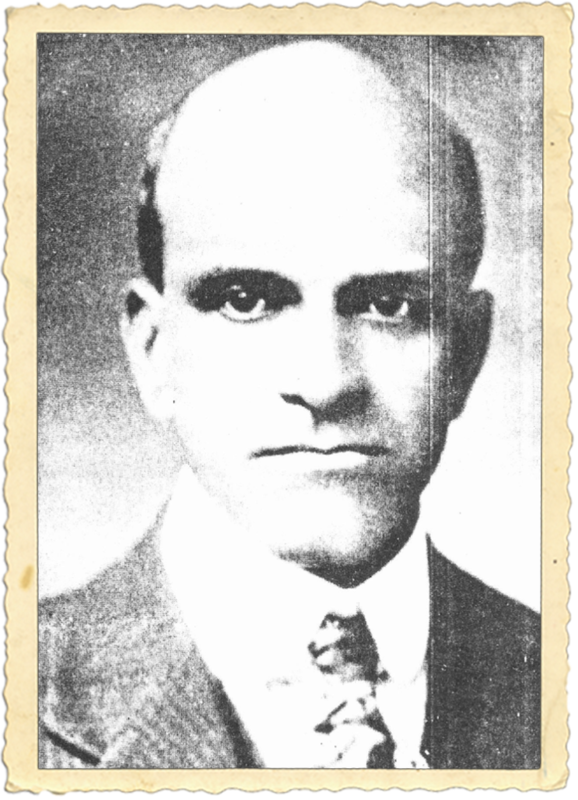 Dr. David A. Ferguson of Richmond, Virginia organized an organization of African-American dentists. A meeting was held on May 1, 1901 in Washington, D.C. at the Dental College of Howard University. The National Association of Colored Dentist was formed. The new national organization met annually until 1905. There was little interest in continuing with the next year’s meeting, thus the 1906 meeting was canceled. In January, 1913, Dr. Ferguson sent a letter to all African-American dentists in Maryland, Virginia, and the District of Columbia inviting them to meet in Buckroe Beach, Virginia. The purpose of this meeting was to form a regional organization to address dental issues of mutual concern. 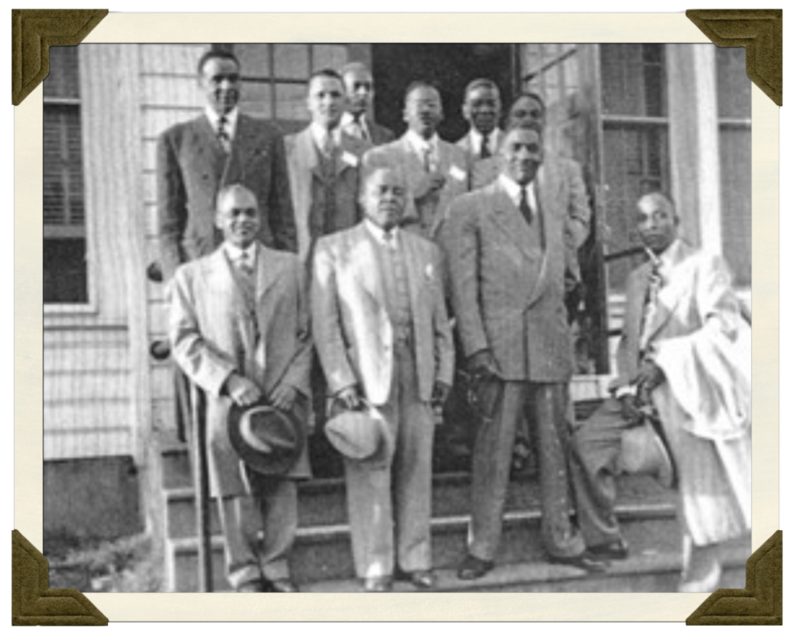 In February, 1913, African-American dentists from around Virginia met at the We-Us Hotel, Newport News, Virginia to establish the Old Dominion Dental Society (ODDS). The officers elected were affectionately known as “Definite 7”. They consisted of President, Dr. Norman Lassiter of Newport News, Virginia, Vice President, Dr. J. M. G. Ramsey of Richmond, Virginia, Corresponding Secretary, Dr. Hamilton Rance of Suffolk, Virginia, Recording Secretary, Dr. John T. Lattimore of Hampton, Virginia, Treasurer, Dr. G. C. Strong of Norfolk, Virginia, Historian, Dr. R. C. Brown of Richmond, Virginia and Librarian, Dr. C. A. Tomlinson of Norfolk, Virginia. On July 19, 1913, 30 dentists or more met at the Bay Shore Hotel at Buckroe Beach, Virginia. The new organization was named Tri-State Dental Association. The meetings were held in the summer at the Bay Shore Hotel until 1930. With the addition of more states, the organization changed its name to the Interstate Dental Association. In 1932, the name was changed to the National Dental Association. In the early years, the ODDS meetings were the largest social event of the year for the African-American dentist in Virginia. The ODDS routinely had 100% attendance at the meeting. The meeting was held at the local African-American high schools and often talented students from the local schools would come to the business sessions to demonstrate their skills in music, poetry, or oratory. Sometimes the community would organize parades with marching bands and fraternal organizations in stepping through the heart of the African-American business district. The traditional Saturday evening dance given by the ODDS often drew crowns of 500 or more. Entertainment was often provided by bands such as Cab Calloway or Count Basie especially when the meetings were held in larger cities. It was not until 1966, the ODDS was relegated to segregated hotels. Many cities did not have the capacity to house a large number of out of town guests. Consequently, many members stayed at private homes of local members, fellow professionals, or boarding houses. Many strong friendships were established from weekends where members received the hospitality of other members. The ODDS was established as a source for Continuing Education (C.E.) classes pertinent to the field of dentistry. The meetings are held annually at different locations throughout Virginia. The ODDS became an entity for African-American professionals to meet and encourage each other in the profession. Emerging from this organization were community leaders, successful business persons, distinguished military individuals, Board of Dentistry presidents, NAACP leaders and politicians. African American dentists in Virginia have a strong tradition of education and public service. They are well known in the community, loved by their patients, and are on the cutting edge of progress. More details of the history of the Old Dominion Dental Society may be found in “The Old Dominion Dental Society: A Path to Excellence 1913 – 2013” by Dr. Lori Wilson. The ODDS has had approximately 71 presidents and two have been women. 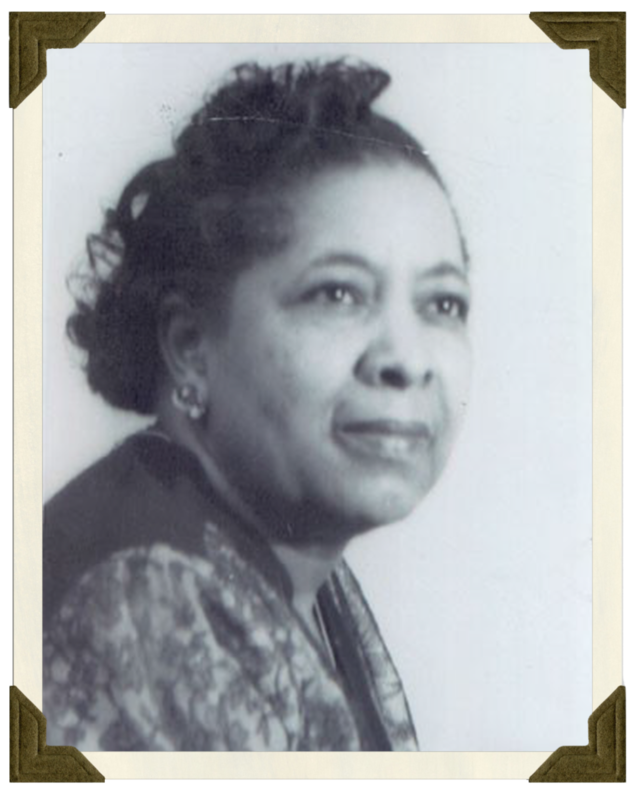 The first African American woman to take the helm of the organization in 1937 was Dr. Clarissa Wimbush.